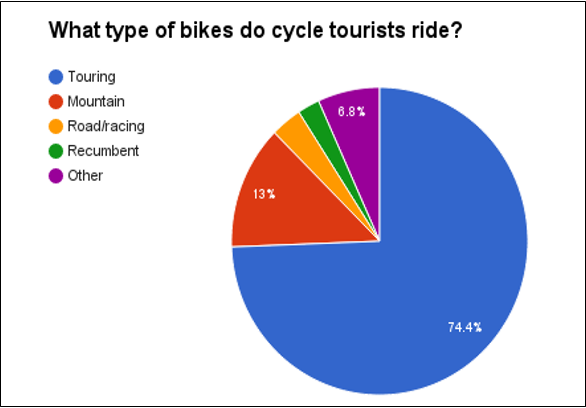 At last weekend’s Cycle Touring Festival, Laura led an impromptu discussion about people’s favourite shorter cycling routes: the best places for a week or so’s pedalling, mostly starting from the UK or in Europe. How about a ferry to Cherbourg and then cycle to the D-Day beaches and the war graves for a short cycle tour? Historically interesting and seeing all the graves in the cemeteries is very moving and brings home war’s utter futility and waste of young lives. I think Sustrans have 6 C2C northern routes.. I’ve ridden Way of Roses & Trans Pennine Trail, but 4 more to do! Thanks Phil. I can second the Devon Coast-to-Coast. Cracking route!